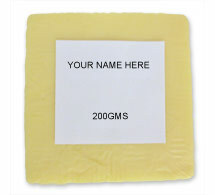 All variants are table quality and have ages ranging from 3 months to 18 months respectively. 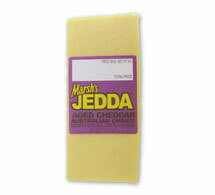 Shredded, Cubed and Diced to customer specifications. 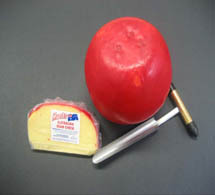 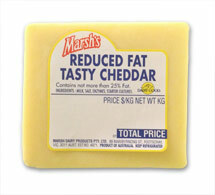 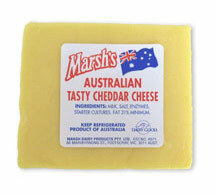 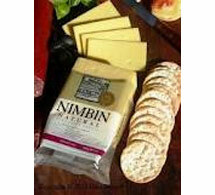 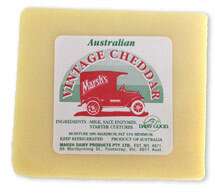 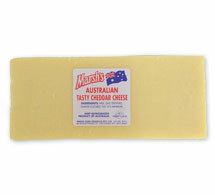 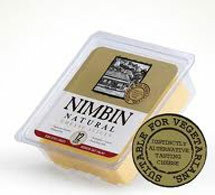 Very similar in flavour profile to our Tasty Cheddar but with approximately 33% less fat. 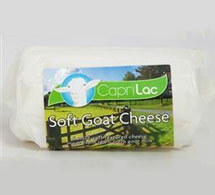 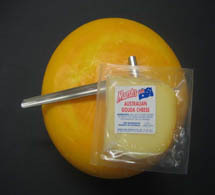 This is our specialty bakery cheese that has been developed in conjunction with the bakery industry. 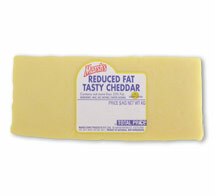 This product has low oil off and low browning characteristics when cooked. 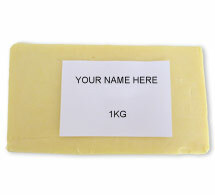 High quality parmesan suitable for various applications. 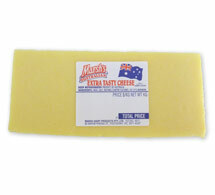 Mild to Strong aroma and Bitey, piquant flavour. 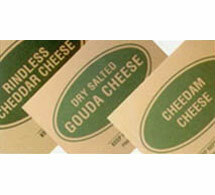 Can also be used in Savoury Snacks, Pastry Crusts and Confectionary applications. 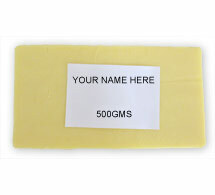 Specifically Designed for food service use in sandwiches, baking /cooking applications.